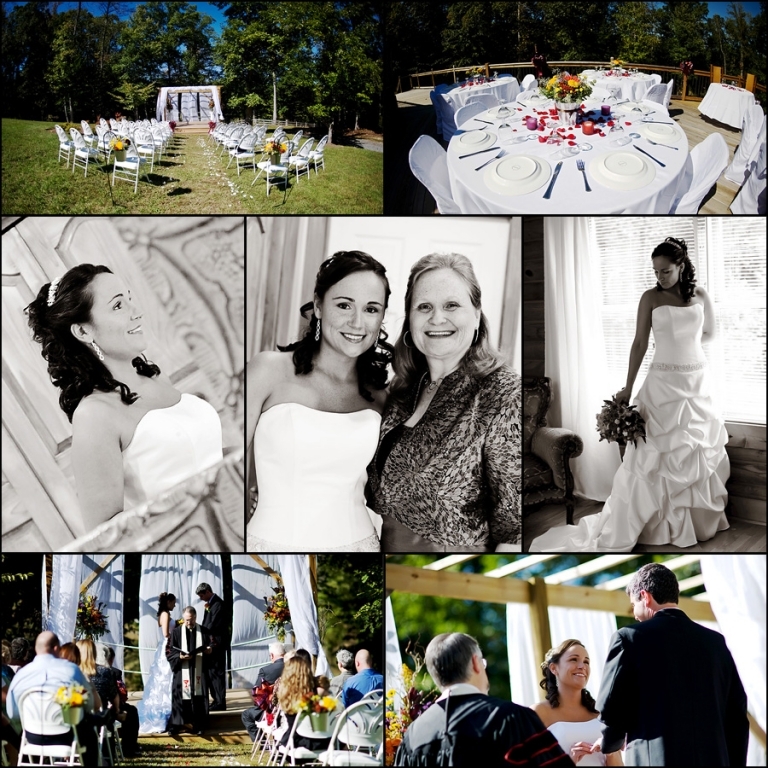 So much planning, time, and devotion goes into a wedding for all parties involved. What better privilege than to document that moment forever. Jason and Leanna were a beautiful couple we had the pleasure of working with and it was a honor to be apart of such a blessed day. We wish you nothing but the best forever and always! 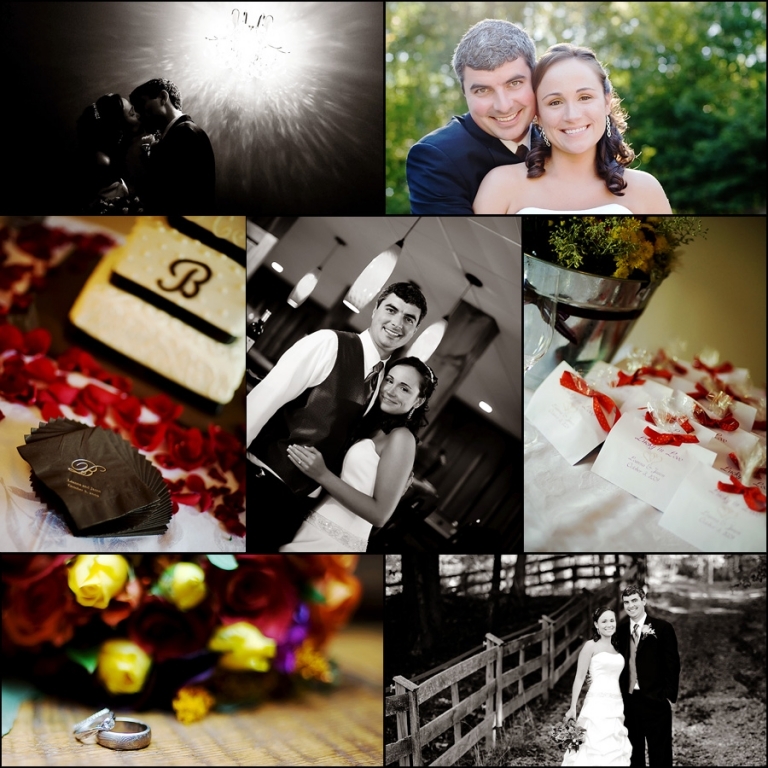 Great pics and love the slideshow! 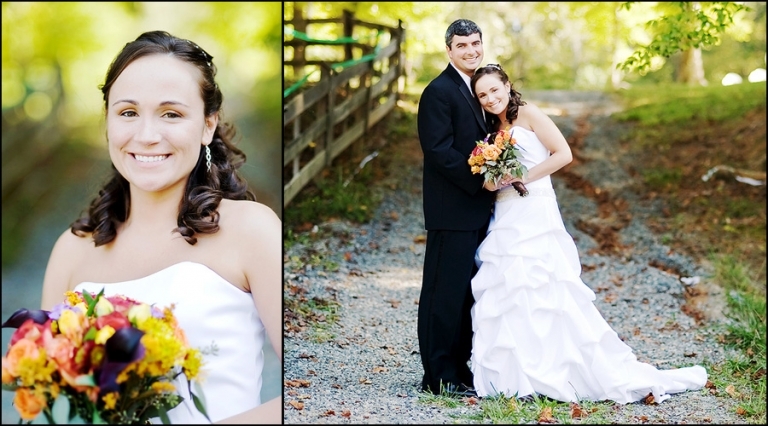 Extremely beautiful wedding work. All of them are wonderful!! BEAUTIFUL! You are so talented!! Love the slideshow. Fantastic job! Your images are just fantastic! Amazing work!! You did an amazing job, can’t pick a fav, love um all! Wow, these are absolutely STUNNING!!!! Just beautiful! Great job Laura!